We all want to earn extra money especially if its simply using our own car, but not all know the proper Lyft driver requirements. Many websites provide their own random information about the process. The requirements with becoming a Lyft driver can be confusing. Which is why I wanted to provide a simple article which will guide you through the process of Lyft driver requirements. At the end you’ll be able to sign up and drive within minutes. To drive for Lyft you will have to have a specific vehicle that meets Lyft’s car requirements. A sedan with 4 doors. Has to seat up to 4 passengers, not including jump doors. Car must pass vehicle inspection. Car insurance for your state must be current and in your name. If your name doesn’t appear on the insurance ID card, you can ask your insurance company for the “declarations page,” which will list all insured members on the policy. Read the easy step-by-step guide to becoming an Lyft driver here. Step 2. Complete a car inspection to meet Lyft requirements. Step 3. Take a picture of your personal insurance. Step 4. A horizontal headshot of yourself, showing both shoulders and a beautiful smile. Step 5. Take a picture of your driver’s license. Step 6. Wait patiently for your background check to clear. Step 7. Push the Go Online button in the app and start driving. What to do if you don’t meet Lyft driver requirements! So, what do you do if your application to drive for Lyft gets denied? Every driver is not accepted. Here are some reasons Lyft headquarters may not approve you. Lyft requires all their drivers to be 21 years old. 47 states recognize adults at the age of 18. If you are an immigrant, I suggest consultation with an immigration lawyer. Your visa document may prohibit you from working in the U.S. This could violate the terms of your issued visa, and is not recommended. If Lyft declines your application due to a failed background check, request it yourself. It’s important to see what is hindering you from making money as an Lyft driver. If what’s listed is correct it will take about 7 years to drop off your record. Your Lyft car doesn’t qualify. If your vehicle doesn’t meet the guidelines for driving with Lyft, simply upgrade. You don’t have to buy a new car, used is just fine. Lyft even has a leasing program for drivers to get started. 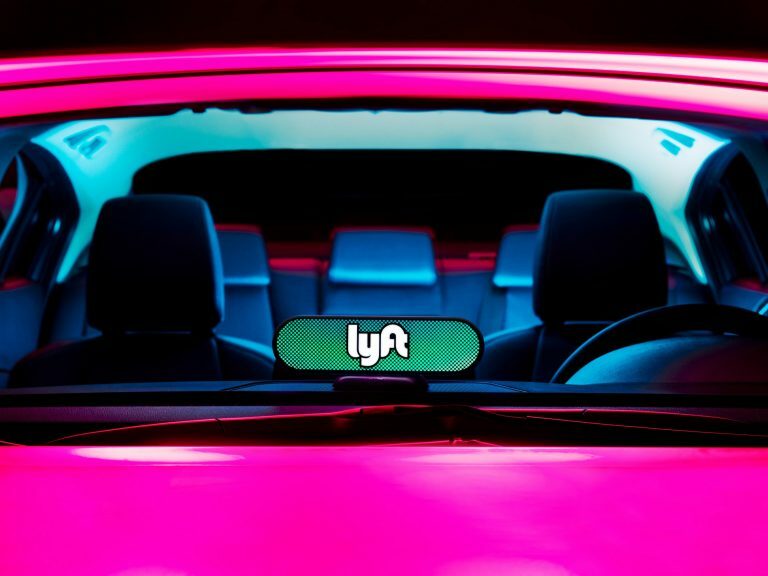 The payment for your used or leased vehicle will be offset by the money you earn with Lyft weekly. 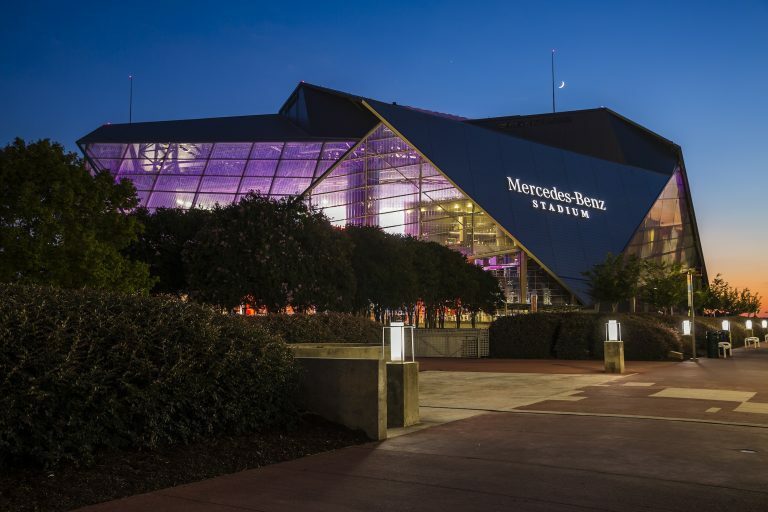 If you are already an approved Lyft driver, see your state’s page here (outside of Georgia) for information about document and inspection requirements, local regulations, and moving between states and cities. Drivers on the Lyft platform are required to maintain current documents (license, insurance). Always update your documents via the Dashboard when they expire. Moving from Georgia to a different state? Find your new market here to see what steps you’ll need to take.